Situated beside the beautiful, green Parkway Forest Park, The Peak offers outstanding amenities for your recreational and entertainment pursuits. From the party room and outdoor terrace with BBQ, to the pool and sauna, it’s an oasis of convenience and comfort. Price: From $630 per sq.ft. Ideally situated within the Fairview Mall community, The Peak is just steps from everything you need for an elevated lifestyle — shops, cinemas, restaurants, a library, and Don Mills subway station. Embraced by a wide expanse of lush parkland, The Peak is also close to schools, Parkway Forest community centre and North York General Hospital. 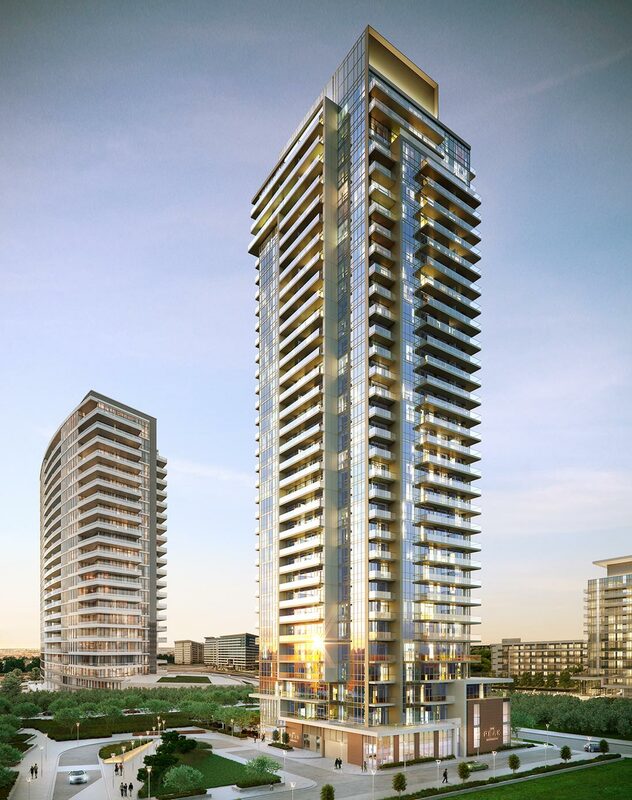 With North York Civic Center in close proximity, The Peak at Emerald City Condos is being built at a prime location. 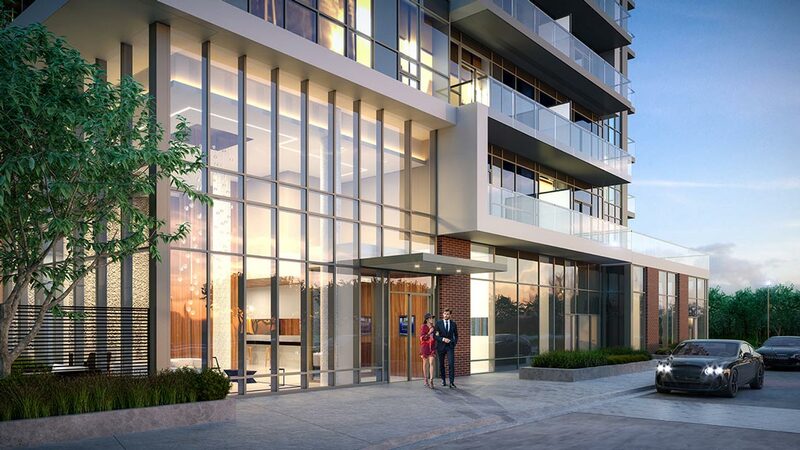 The Peak condos are just steps to TTC and Don Mills subway and have easy access to the Highway 401 and 404 which makes them more approachable and convenient to travel around the city. This pre-construction condo development near Seneca College presents an amazing investment opportunity to investors because their prices are expected to rise in the future due to the rapid and continuous developments in the area. Moreover, students at Seneca College are also likely to rent these condos in the future which makes them a potentially lucrative investment. Founded in 1992, Elad Group is a real estate conglomerate with development projects spanning three continents. The group has developed successful condominiums, hotels and mixed-use projects making its mark as a significant developer of ultra-luxury properties in New York City. Elad Group is focused on the acquisition, development and conversion of architecturally significant residential and commercial properties in key markets throughout North America.